Healthy Eating Potluck! – Whole Foods/Homemade! This “Fight For Haiti Fundraiser” was a well attended event with over 200 competitors, and 700 in attendance. Thanks to help from the participants, spectators and the community, we were able to raise almost $2000 for Doctors Without Borders in support of Haiti. 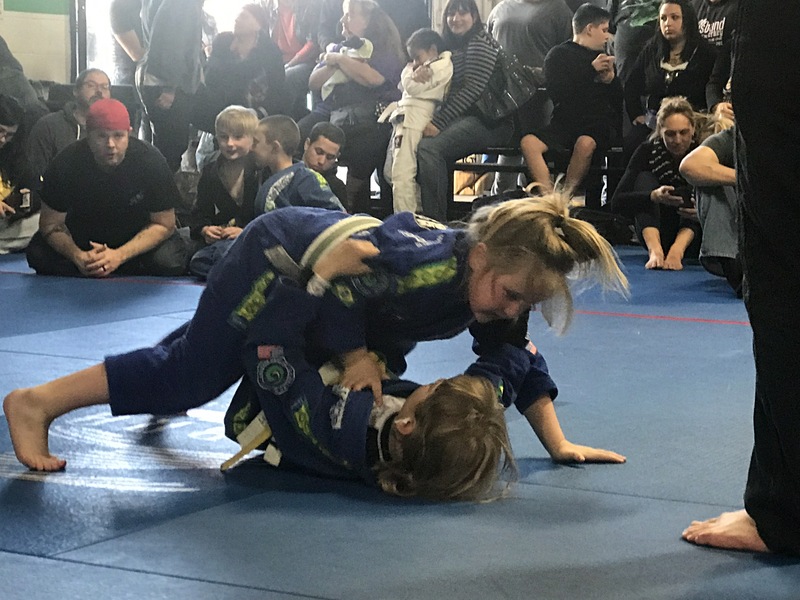 Lake Tahoe Open Kid’s Divisions – Fighting For Haiti! 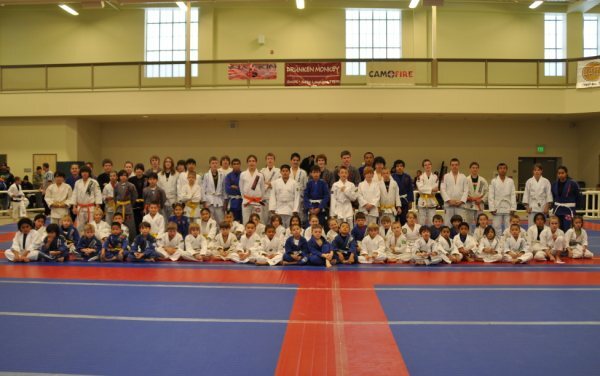 Congrats to all who competed and learned something about themselves, their jiu-jitsu and competition. Thank you all for honoring the integrity of the sport, our team and our tournament! All that was accomplished could not have been so with out the team effort!